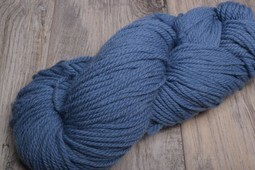 Perfect for a cozy sweater, Erin is a soft, 100% wool yarn. 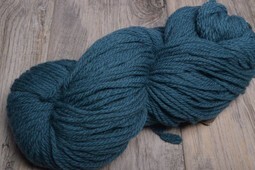 Stitch patterns & color work really shine. 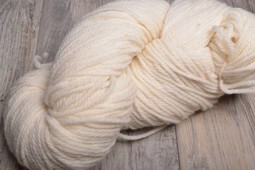 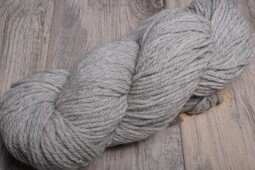 Imperial yarns are milled in the United States & are offered in a range of wearable colors.